7.5 / 10 by 3899 users Rate Now! : A narcissistic T.V. 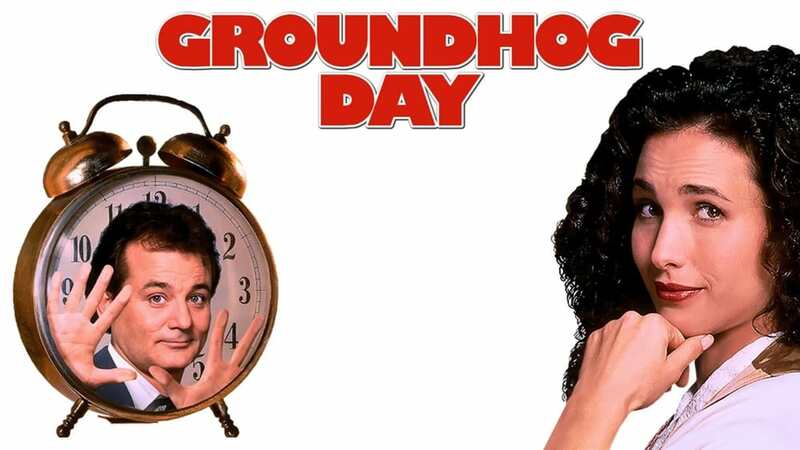 weatherman, along with his attractive-but-distant producer and mawkish cameraman, is sent to report on Groundhog Day in the small town of Punxsutawney, where he finds himself repeating the same day over and over.